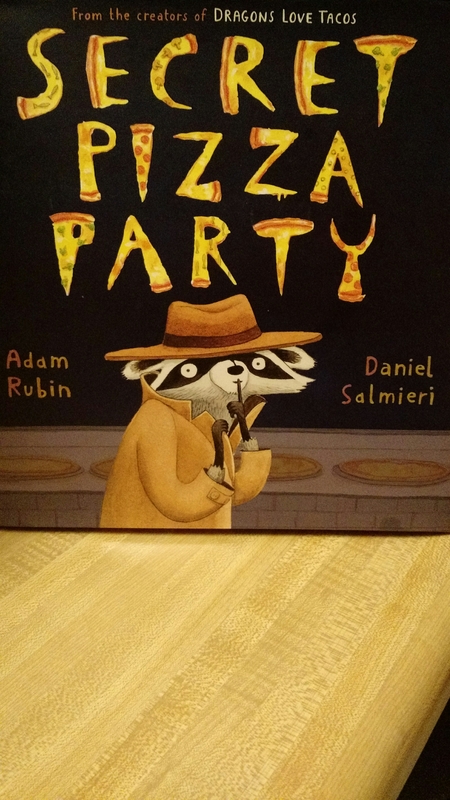 Of all the presents under the tree, the one that has brought the most giggles is the book “Secret Pizza Party” by Adam Rubin and Daniel Salmieri. 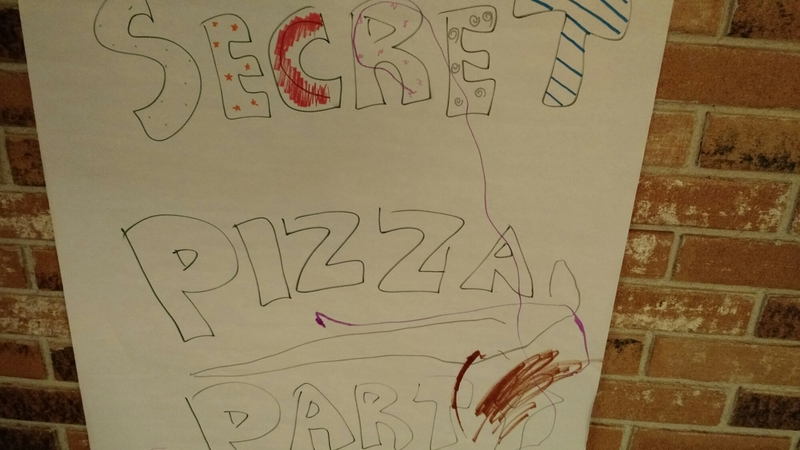 After just a few readings we were all craving pizza but we couldn’t just have a plain old pizza dinner… we needed a secret pizza party dinner! 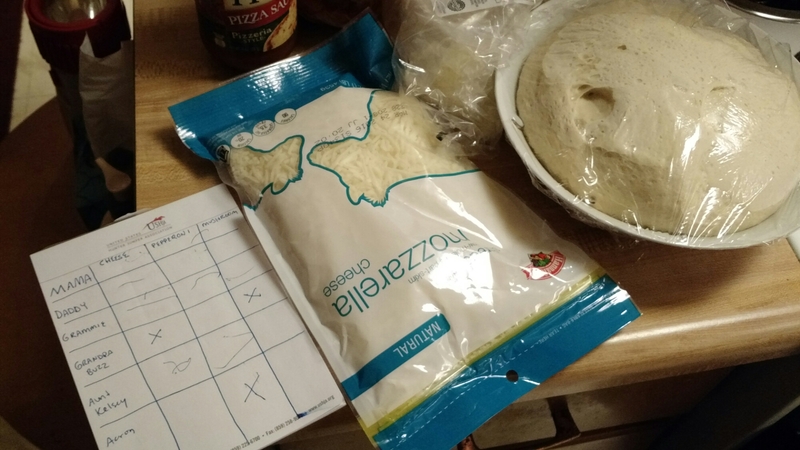 Make-Your-Own-Pizza night is a staple for many families, adding in just a few elements turns it into a great math lesson. * Cooking is full of measuring! We also had to make sure we matched up the right toppings based on our graph and divided up the dough. Besides all the math built right in, you can also have fun literacy elements. We made a sign for our party and, of course, read the book together. You could do place cards or ingredient lists or anything else to make your party special. This entry was posted in Early Childhood Education, Museum Fun at Home and tagged children's books, cooking, Literacy, math, pizza. Bookmark the permalink.